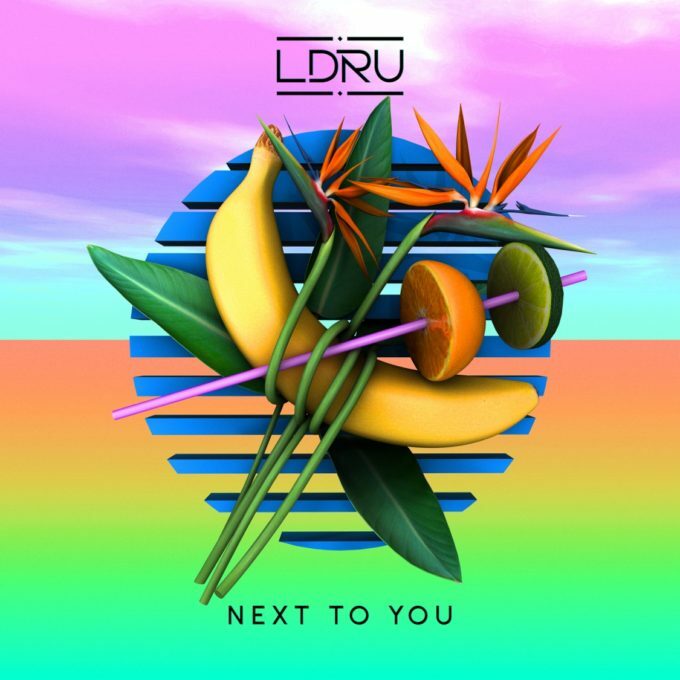 • With one top 20 single under his belt (in ‘Keeping Score’), up and coming Aussie producer L D R U has dropped his second single ‘Next To You’, featuring the vocals of Brisbane singer Savoi. L D R U (real name Drew Carmody) says of the track, “It’s feel-good and vibey… crack a beer and dream about the places and people you want to be with.” It’s out now. • It would appear that Fridays are becoming the new day to drop singles to Australian media, with the new Flume single ‘Say It’ (featuring Tove Lo) heading out yesterday, along with Sigala’s new single ‘Give Me Your Love’ – a hot new collaboration with John Newman and Nile Rodgers – and Ellie Goulding’s ‘Army’. • Of course you know that the new Garbage album ‘Strange Little Birds’ is set for release in early June (HERE for the slow ones). But the band has now dropped the lead single from the LP, ‘Empty’. The song, which Shirley Manson says “is just exactly what it says it is; a song about emptiness” was premiered overnight on Wednesday night in Los Angeles. • UK singer songwriter Jack Savoretti is clearly one very popular man. Shows for both Sydney and Melbourne were announced on Tuesday this week and within minutes of tickets going on sale yesterday morning, they’ve been snapped up completely. 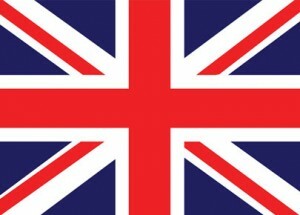 Jack plays The Vanguard in Sydney on May 03 and Shebeen in Melbourne on May 04. • The Canberra edition of Groovin The Moo, due to hit the University of Canberra tomorrow, has also officially sold out, joining the Maitland and Bendigo events in exhausting the ticket supplies. The show rolls into Maitland today, before zipping through Canberra tomorrow and Oakbank in South Australia on Monday. Bendigo and Townsville see action next weekend, with Bunbury on Saturday May 07. • US performer Clare Bowen has added extra shows in Sydney, Melbourne and Brisbane to cope with demand for tickets to her recently-announced Aussie tour, after the first dates in all three centres (as well as her Wollongong show) fully sold out. Tickets for the second and final gigs in each city went on sale yesterday lunchtime. • Glass Animals will return to Australia in early July for a trio of shows on the East Coast. Currently in the studio putting the finishing touches to their sophomore album, the UK band will play 170 Russell in Melbourne on July 06, The Triffid in Brisbane on July 07 and the Metro Theatre in Sydney on July 09. Tickets are on sale this Monday. 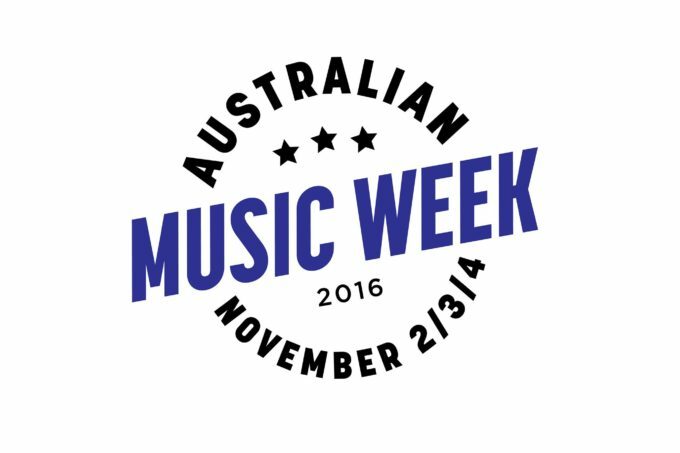 • Australian Music Week will return to the Cronulla Esplanade from November 02-04. The second edition of the event will include a conference (featuring masterclasses and networking sessions), as well as a nightly showcase, featuring some of the country’s best up and coming talent. Acts can apply to be part of this year’s event and potentially pick up the Australian Music Incentive Prize, which includes studio time, distribution and publicity. Further details are available at www.australianmusicweek.com. • Aussie brass legend James Morrison will play two special shows in June that showcase some of history’s best big band classics. 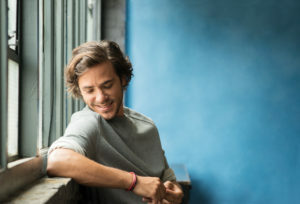 He’ll be joined on stage by vocalists Anthony Callea (aka Skinny Flat White) and jazz chanteuse Sarah McKenzie. Tickets for the Hamer Hall Melbourne (June 18) and State Theatre Sydney (June 22) gigs are on sale now. • Shihad will hit the road for the first time in two years in June to celebrate the 20th anniversary of the release of their ‘Fish’ album. Joined by Perth three piece Storytime, they’ll play Settlers Tavern in Margaret River on June 23, the Rosemount Hotel in Perth on June 24 and 25 and the Newport Hotel in Fremantle on June 26. Tickets are on sale now. • It rarely happens in the UK, where the top five is usually consistently on the move, but the top four remains unchanged this week on the UK singles chart; it’s Drake, Sia, Mike Posner and Fifth Harmony maintaining positions one through four, while Tinie Tempah’s ‘Girls Like’ moves into the top five (No.7 to No.5). The week’s highest debut comes courtesy of P!nk, who’s all the way down at No.32 with ‘Just Like Fire’ from the ‘Alice Through The Looking Glass’ soundtrack. • It’s a different story over on the UK albums chart this week, with a No.1 debut for the latest PJ Harvey album ‘The Hope Six Demolition Project’ – her first ever No.1 album in an almost 25 year career. Adele’s at two, Aled Jones is at three and new at No.4 is the new Santana album ‘Santana IV’. With their new single ‘Hair’ starting to find its feet, the Little Mix album ‘Get Weird’ improves (No.15 to No.8). 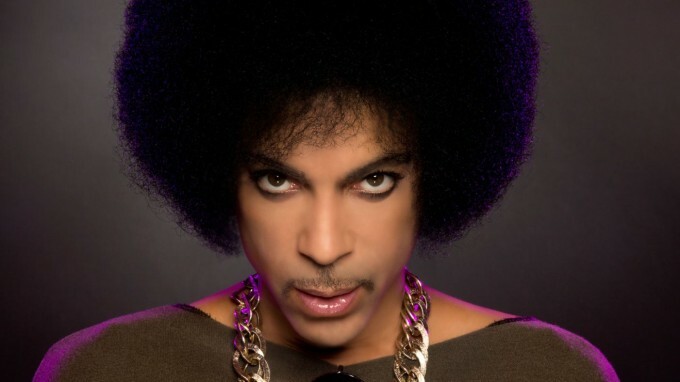 And, given his death occurred just before the chart cut-off, Prince’s ‘Ultimate’ re-enters the UK countdown at No.10. ‘The Very Best Of Prince’ is a re-entry at No.18. But the All Saints album drops from No.3 on debut to No.24. • Can you believe that Rihanna and Drake have now been No.1 on the Billboard Hot 100 singles charts in the US for ten successive weeks! But could Desiigner have desiigns (sic) on the top spot? The rapper’s single ‘Panda’ bullets further this week – from No.5 to No.2, suggesting it could have what it takes to dethrone RiRi & Drake. Mike Posner and Fifth Harmony both improve, while DNCE’s ‘Cake By The Ocean’ is into the top ten (up from No.12 to No.9). Drake’s ‘One Dance’ also has designs on a top ten berth, shifting from No.21 to No.13. • The Lumineers notch up their first No.1 album in the US with their sophomore album ‘Cleopatra’, which premieres atop this week’s Billboard 200 Albums chart. Deftones’ ‘Gore’ is new at No.2, with Kanye West’s ‘The Life Of Pablo’ dropping from No.1 to No.4. No other album came close to debuting in this week’s US top ten. • Right… you’ve had the UK charts, you’ve had the US charts and now you’ll be all primed for the Aussie charts. They go live at 6pm on the East Coast. And they do the same right here on auspOp, where we bring you a comprehensive wrap of the top 100s each and every week. Catch you for your chart kicks at six.